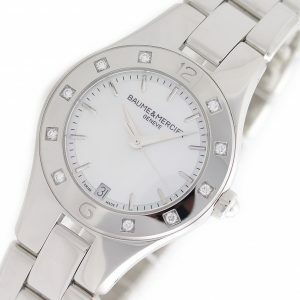 Condition Great Condition Display Watch. Very Minor Scratches on Bezel and Case. Functions Hour, Minute, Second, Date at 3 o’clock. 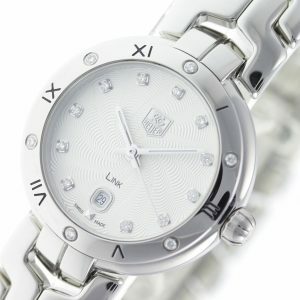 Key Features Quartz, Stainless Steel, Swiss Made. 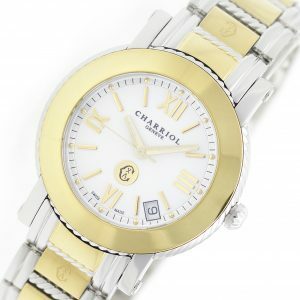 Stainless steel & yellow gold plated Chariol Parisii P33SY1.007 watch, water resistant to 30m, with date and two tone bracelet.